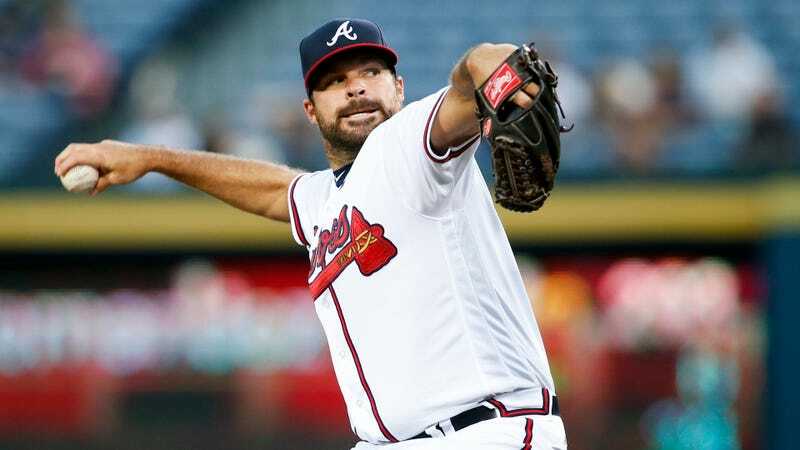 The Atlanta Braves are a pretty bad baseball team, but they have gotten some decent production out of the bullpen, which recently went on a nice scoreless innings streak. And then there’s Josh Collmenter. Are you ready for the sad tweets? Baseball is difficult and cruel.